The only mask that detoxify, repair and replenish skin from the inside out. Our Collagen Black Mask series has a unique hydrogel that contains collagen, moisturizing and detoxifying ingredients to bring out the best in your skin. They are black due to a key detoxifying ingredient found deep in ocean beds, namely sea mud. 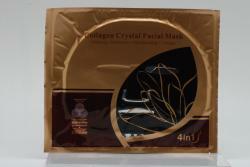 Collagen Crystal Dead Sea Black Mud Facial Mask. The only mask that can detox, repair and replenish. Smooth away fine lines and feed your skin with our innovative hydrogel. Collagen Face mask containing Dead Sea Mud for detoxification, Hyaluronic Acid and NMF for moisture and plant extracts for calming. This cling-on mask offers 10 times more moisture and nutrients than that of ordinary facial masks. The ingredients condensed on this mask will gradually dissolve and be absorbed directly by your skin cells, regenerating and repairing them in just 30 minutes! Your skin is immediately firmer and visibly moisturized; skin tone is brightened up and fine lines are softened, due to the replenishment of lost collagen. 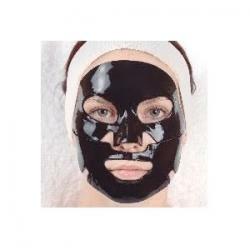 Its soothing effect can relieve skin irritation caused by sunburn and laser treatments. Complete and intensive facial care in a single mask. Collagen powder, PDO, Hyaluronic Acid, Aloe Moisturizing Agent, Allantoin, Golden Essence, Vitamin E, Ginkgo, Serum Protein. Deep Sea Mud. After opening the foil package and peel off the plastic liner. For the best result, use the mask immediately after opening the foil package. Apply the mask as shown, smooth the mask gently to ensure good contact with the skin. Wear the mask for about 30 mins or wear the make while you sleep. (not more than 12 hours). Do not reuse the mask. Avoid using on broken skin. 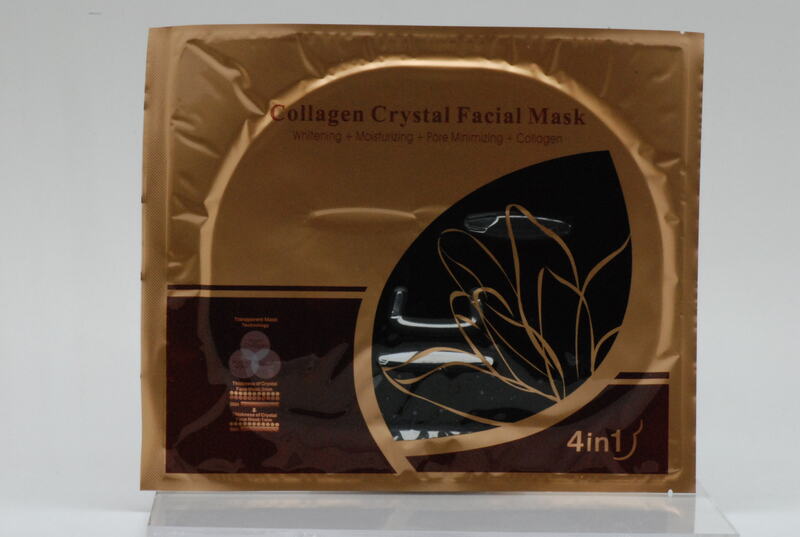 Collagen Crystal Dead Sea Black Mud Facial Mask instant and complete skin renewal and detoxification results can be seen after the first application. Use weekly or continue for 3 to 14 days for total skin rejuvenation. 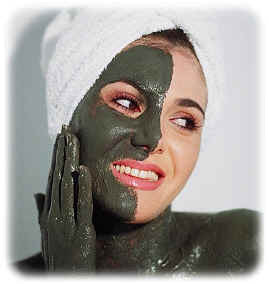 Buy Dead Sea Black Mud Facial Mask and get France Gold Bio-Collagen Facial Mask Anti-wrinkle Face Mask for Moisturizing, Firming, Hydrating at an additional 15% off our everyday low price.